Benching cubicles are a relatively new design concept that took shape over the last couple years. 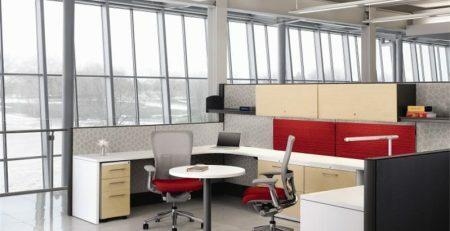 Benching cubicles are essentially cubicles that have no walls and incorporate one long, shared, work surface, typically with a center glass divider. 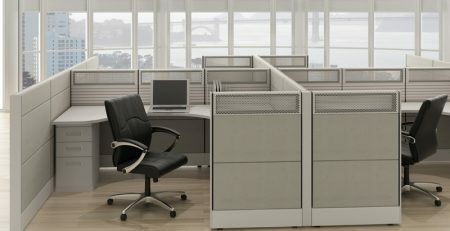 Benching cubicles were created as businesses became more “lean and mean” and employees were given more freedom to work outside of the office. Benching cubicles allow employees to walk in and plug in with ease. The concept of the benching cubicle was to create a more open working environment that promotes collaboration. The free-flowing design creates more of a sense of teamwork. They are great for various types of companies such as; tech, architectural, design firms and more. With employees working side-by-side with no barriers, idea generation becomes more of a common theme. It’s easy to quickly bounce an idea off a coworker and collaborate on initiatives. 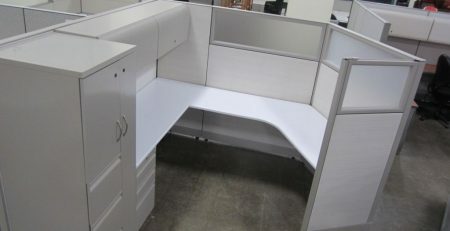 There are also several upgrades that you can make to your benching cubicles that create an even more functional work space. If you are a tech company where employees use multiple monitors at once, you can incorporate monitor arms that are functional and aesthetically pleasing. Benching cubicles are great at organizing data cables and reducing clutter as well. There are data compartments above and below the surface for quick plug-and-play for employees on the go. 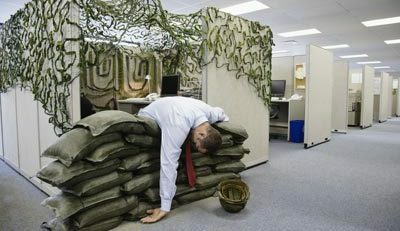 Businesses that have employees who are constantly on the go, such as sales companies, would benefit from benching cubicles. 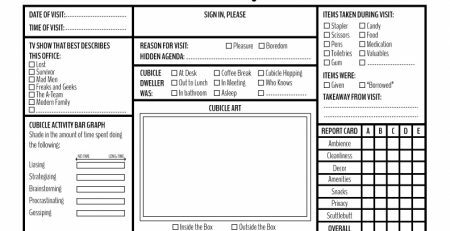 Traveling sales team members can pop into the office and plug in, then simply plug out and leave, without needing their own office cubicle. 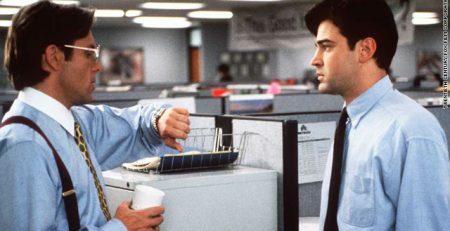 Benching cubicles are great for workplace sharing. 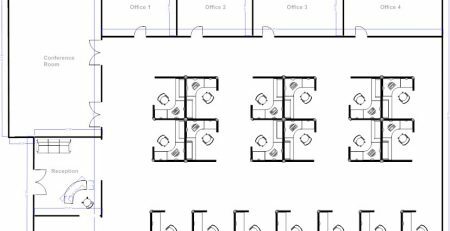 What Cubicle Layout is Best for Your Business?